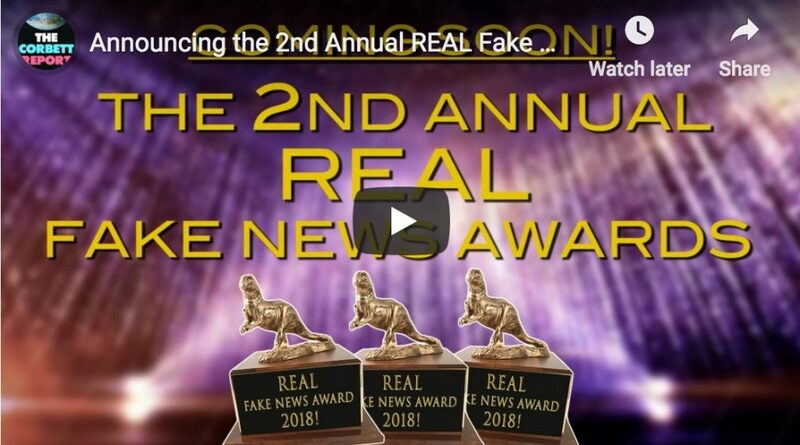 So what was the biggest fake news stinker of 2018? 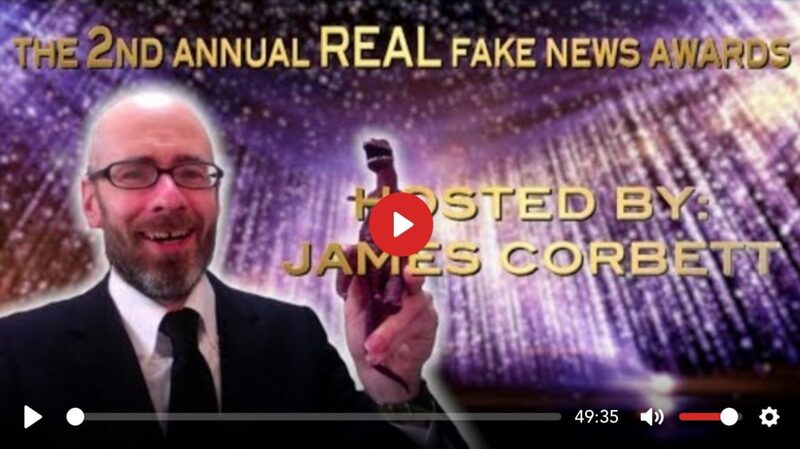 Corbett Report members are invited to log in and leave your nominations for worst fake news story of last year in the comments section here. This week on the New World Next Week: police chief calls press conference then arrests everyone who attends; California is flirting with a fake news council; and there’s blood in the water as the SPLC pays up in a landmark defamation settlement. 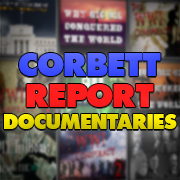 http://www.corbettreport.com/mp3/2018-06-21%20James%20Evan%20Pilato.mp3 This week on the New World Next Week: police chief calls press conference then arrests everyone who attends; California is flirting with a fake news council; and there’s blood in the water as the SPLC pays up in a landmark defamation settlement. 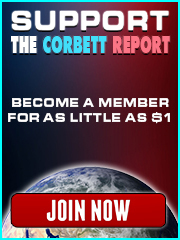 http://www.corbettreport.com/mp3/2018-02-16%20Financial%20Survival.mp3 James joins Dave Allen (taking over for the retired Alfred Adask) for his bi-monthly appearance on Financial Survival. 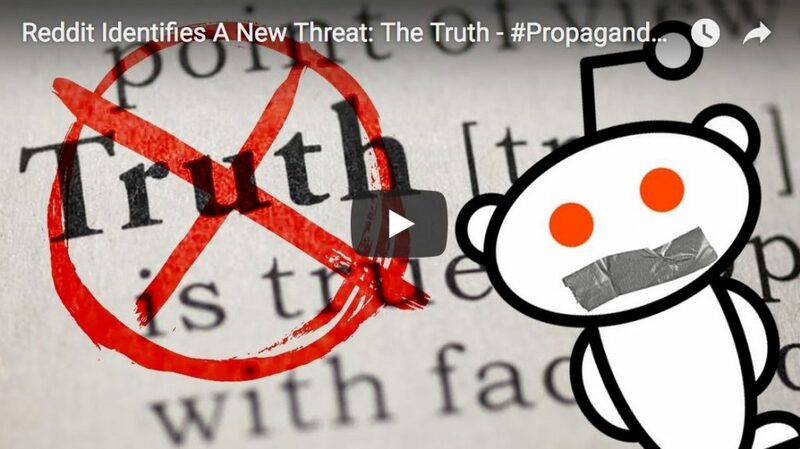 This time they discuss the latest drama on the Korean peninsula, James’ fake news awards, and the Japanese government’s attempts to alter its pacifist constitution.